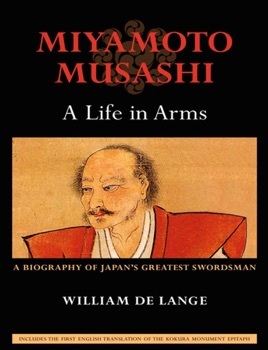 Miyamoto Musashi is the most revered and celebrated swordsman in Japanese history. Yet few of the many works on the enigmatic warrior have hewn to the original sources. Fewer still have explored the emotional turmoil that drove him on to be the very best in his field. This is the first biography to fulfil those aims, and to take advantage of a wealth of neglected or newly uncovered material. 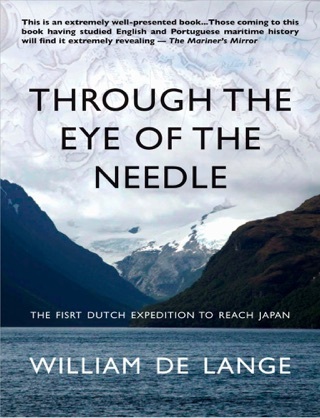 William de Lange has translated all known extant texts on Musashi and draws on his research to illuminate controversial or even unknown events of the swordsman's life. 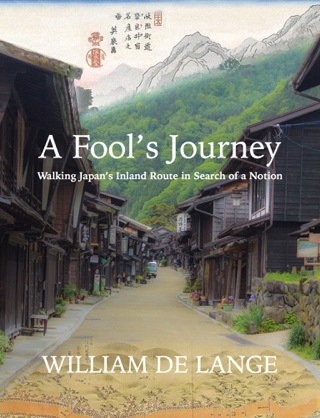 These include the source of his troubled relationship with his father, his whereabouts during the Battle of Sekigahara, his unheralded heroism in the summer siege of Osaka castle, and his adventures over the years that followed. 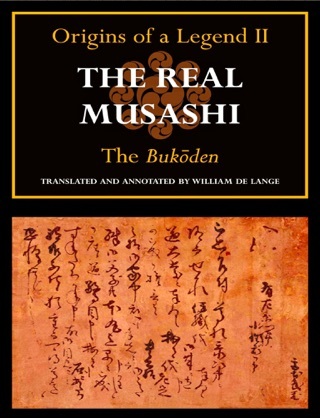 We learn of the hidden anger that impelled him to kill his first opponent in duel at age twelve, his single-minded destruction of the reigning Yoshioka sword clan, and his meticulously orchestrated showdown with the great Sasaki Kojiro on Ganryu Island. And finally we follow the remarkable gestation of his Book of Five Rings, the summation of his martial philosophy. 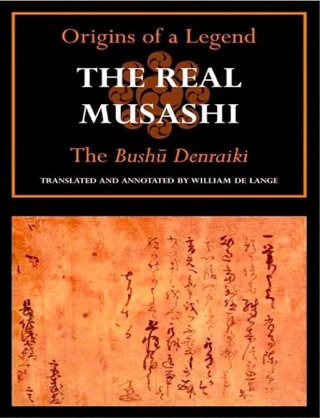 Surpassing his teachers and peers Musashi created a school of swordsman- ship unprecedented in Japanese martial history, the art of fighting with two swords: Niten Ichi-ryu. Yet throughout his life a yearning for respect was overshadowed by his disdain of authority; an attraction to the mayhem of battle competed with a joy in the contemplation of beauty; and a ceaseless quest for perfection in his art denied him the emotional ties for which he longed. The complex portrait of Musashi that emerges here is a far cry from the one-dimensional caricature in film and folklore.